Starting in July 2018, Google Chrome will be marking all http sites as “Not secure”, something you may have already seen on some sites. 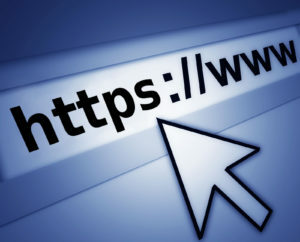 When you request a site with http rather than https, your connection is not secure and therefore vulnerable to malicious activity. Google is trying to move the web towards a secure (https) web by default and marking http sites as “Not secure” is part of that process. OK, you may say that you’re not selling anything online. You may be a freelancer, creative, agency or blogger, you may not make money online. However, you may be making money offline based on the trust and authority you’ve developed online. 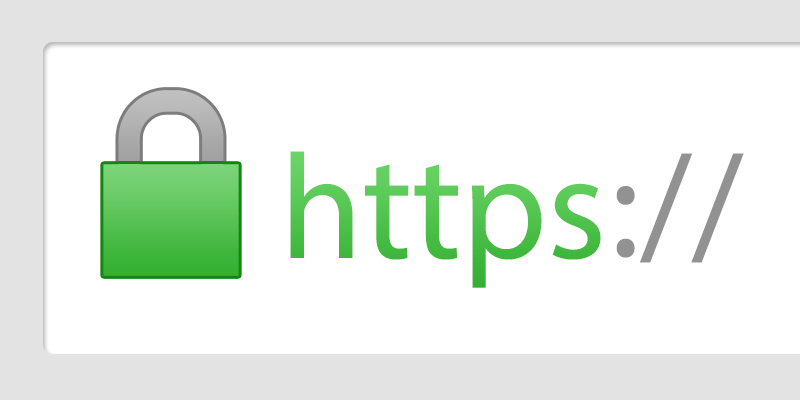 Why the sudden rush into getting SSL for your website? In July 2018, a new version of Google Chrome will be introduced that will mark every HTTP site as “Not Secure.” Think about the consequence of having “NOT SECURE” on the top of your browser when a visitor considers filling out a lead gen form. I’m pretty sure you won’t see that page convert like it used to. The good news is that, according to Let’s Encrypt’s blog, wildcard SSL certificates were available back in January 2018. I suggest that you make getting your site secured with an SSL certificate an item on your March to-do list. OK, So how do I get my domain changed to https? Blimey, SSL’s can get expensive! Can we get them for free?!? Yes, you sure can! Let’s Encrypt is an open Certificate Authority, which helps to enable https (SSL) on your website for FREE! They also provide instructions to help you get this up on your website. The steps may be a little technical for some of you to follow, therefore I recommend you to seek assistance from someone who may understand this area better. Good luck with getting your site secured. If you found this useful then please do share this as I believe no one should be paying for SSL. 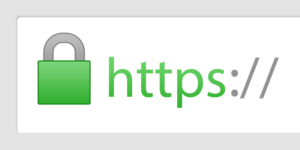 How to enable https (SSL) on your website for FREE.